Season after season, the HTO 2 Jersey meets the needs of mountain bikers. For those who hit the trails with their hydration system on their backs, the back of the jersey is made with a highly ventilated fabric. 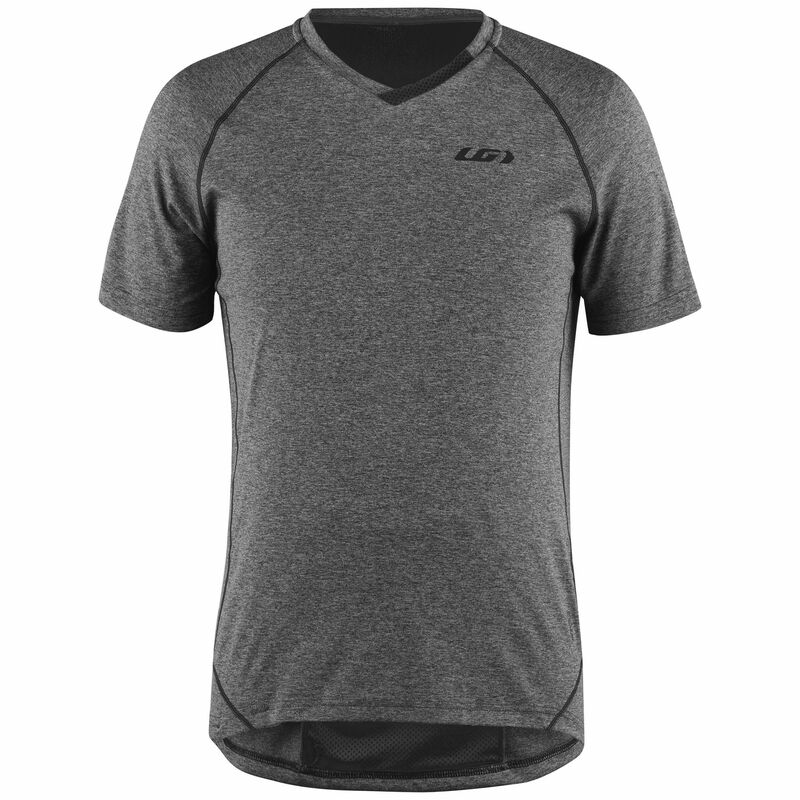 The HTO 2 offers many new features, such as a flattering V-neck, to improve the rider's comfort no matter the time spent in the trails. Even lighter than before, this jersey will keep you feeling refreshed in spite of your climbing efforts, since it can convert sweat into a cooling agent while eliminating odors. You’re all set to ride as long as you want and you’ll already be dressed for après-bike activities, as the HTO 2 jersey also offers a great sports t-shirt look for those beautiful summer days.